Each person has a preferred way, or ways, of working within a team. A team role is “a tendency to behave, contribute and interrelate with others in a particular way”. Team Roles describe the behaviour that we can recognize when we work together with others. Each team role is actually a strategy in dealing with work and with colleagues. Thought-oriented roles, which include plant, monitor-evaluator and specialist roles. 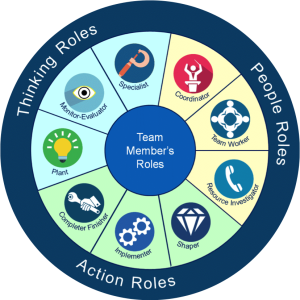 By selecting team members based on their natural roles, you can create more balanced teams. 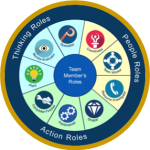 Also, a team’s understanding of the roles can lead to greater recognition of what each team member brings to the table and in turn decrease conflict due to a lack of understanding. If you want your team to improve its performance by working together more effective, it is important that you learn to use the psychological diversity in your team to its fullest potential. Teams formed on the basis of the three categories are effective in achieving their objectives because there are no overlapping roles or missing qualities in the team. When a team is performing at its best, you’ll usually find that each team member has clear responsibilities. Just as importantly, you’ll see that every role needed to achieve the team’s goal is being performed fully and well. An opportunity to complete a series of tasks to achieve a team goal whilst utilising the strengths of all team members. Once the team member has completed the assessment questionnaire, an automated report will be produced for self-review. 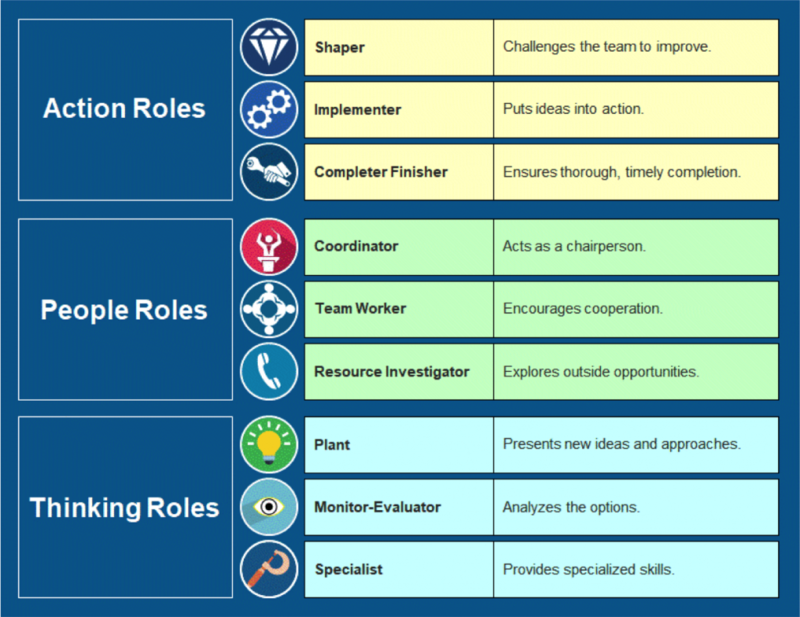 The chart below taken from a sample self-assessment report shows the scores for each of the nine roles for an individual. 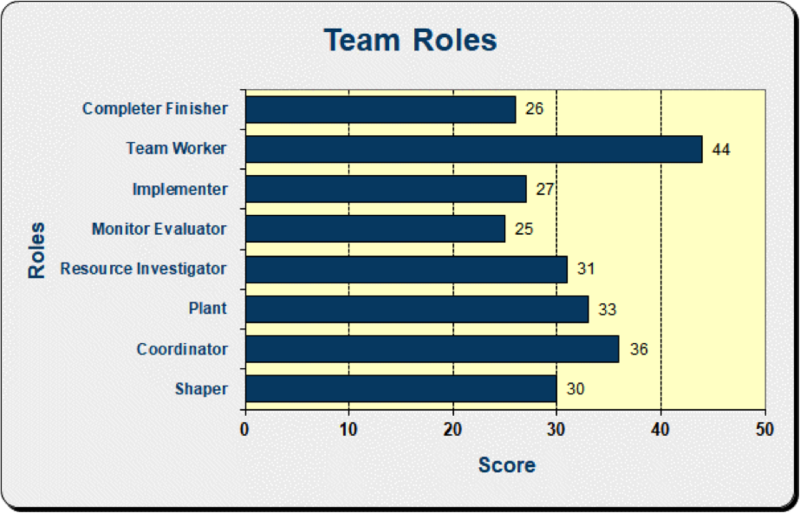 This report is compiled based on the individual’s self-perception of how they work in a team. It can be very helpful in raising individual’s self-awareness and self-esteem when managed effectively. The report also helps the manager of the team understand the whole of the team dynamics and predicts how the team will work together. Ideal for using with a new team to help the manager identify the steps he/she may need to take to enhance the team’s overall effectiveness. identifying gaps and overlaps in the Team Role distribution which might have an impact on a team’s success.